Watch a set of brief educational videos on general boating safety, followed by a segment that covers the particular safety concerns of the most popular boat types. 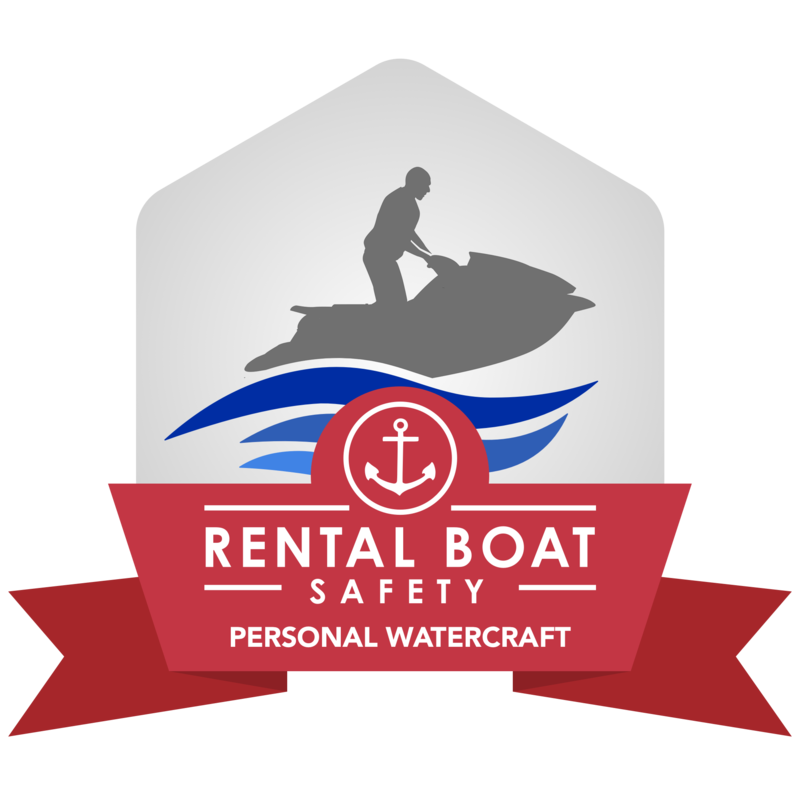 In less than twenty minutes, you will cover all aspects of basic rental boat safety! A twenty five question assessment is also available for you to take and review how much you've learned. 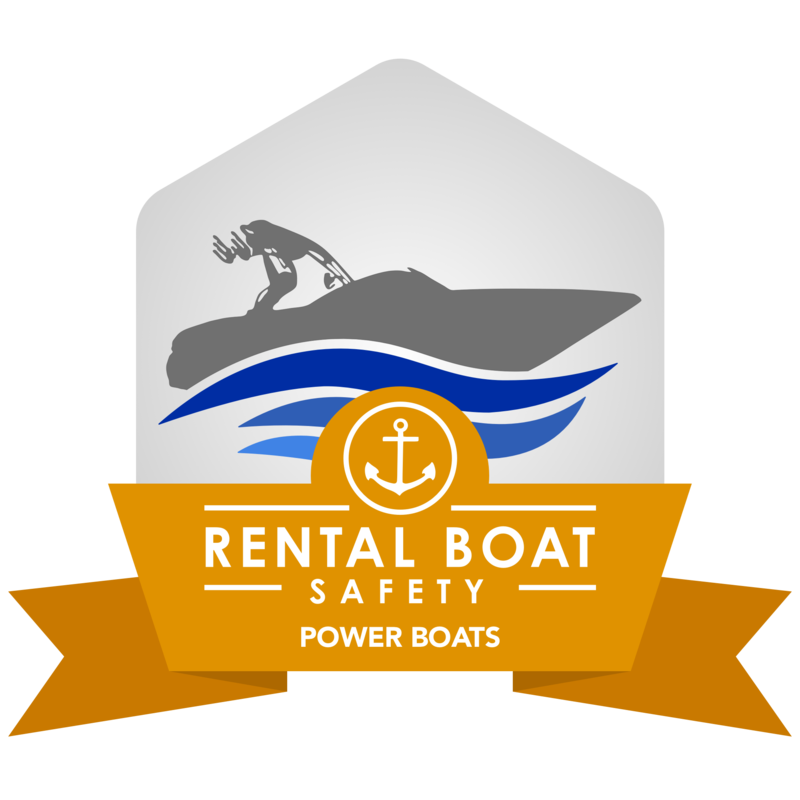 This 14½ minute presentation guides you through the most important safety guidelines for renting and operating a PWC. Separated into ten short sections, you'll learn about safety precautions, general operation, and more to make your experience both safe and fun! Don't forget to also take our ten question assessment to see how much you learned. 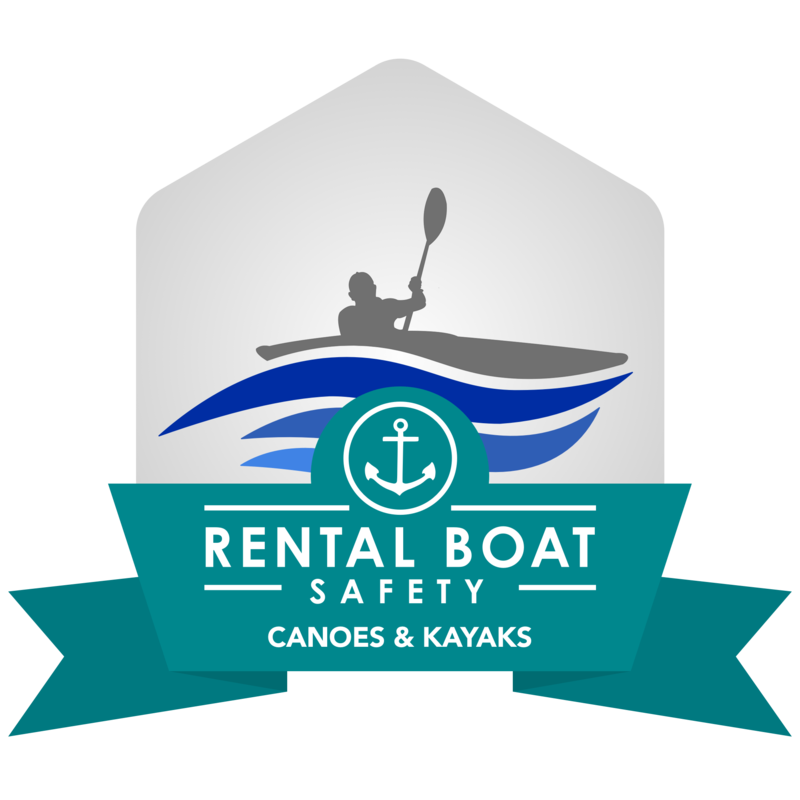 Learn about key safety measures you should take to enjoy a safe experience on the water when you rent a canoe or kayak. In just 16 minutes of viewing time, you'll be equipped with basic information regarding preparations, safety guidelines, rules of the road, navigation, and more! Don't forget to also take our ten question assessment to see how much you learned. 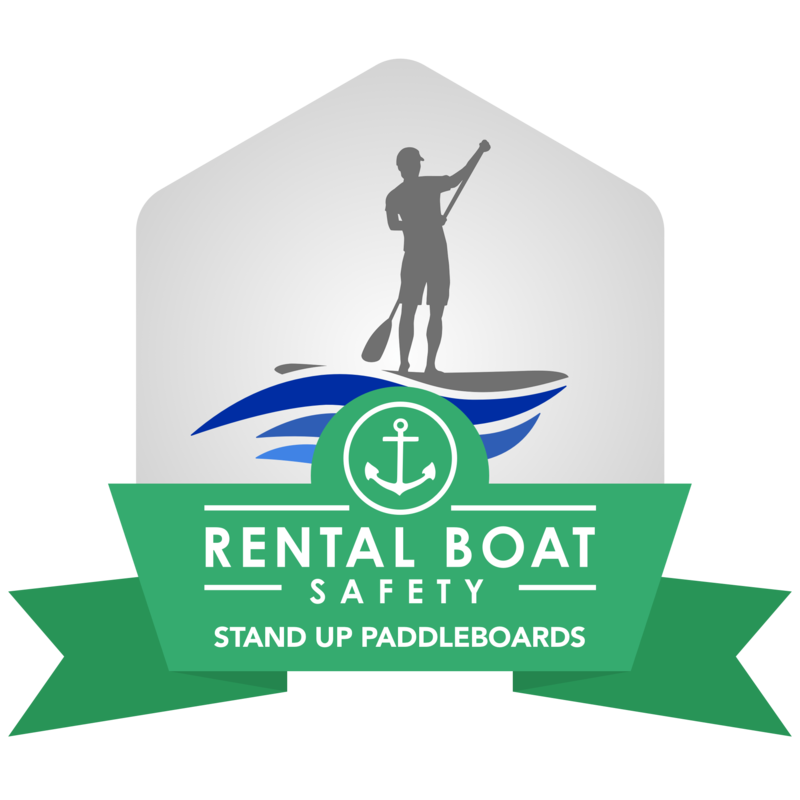 This 16 minute presentation guides you through a safe experience on the water when renting a stand up paddleboard. Separated into eleven short sections, you'll learn about safety precautions, general operation, and more. Don't forget to also take our ten question assessment to see how much you learned.